If you recall a blog from earlier this year, I mentioned my joy and surprise at being selected into the Comm Arts Photo Annual, a collection of images that I always wanted to have my work be worthy of joining. Another such organization who regularly keeps tabs on the best of the best in this competitive industry is One Eyeland. I was initially turned on to the organization through some friends who work internationally. Last March they put out a call for submissions, and I answered. I never expected much from it, but sent along 20 of my images for consideration. 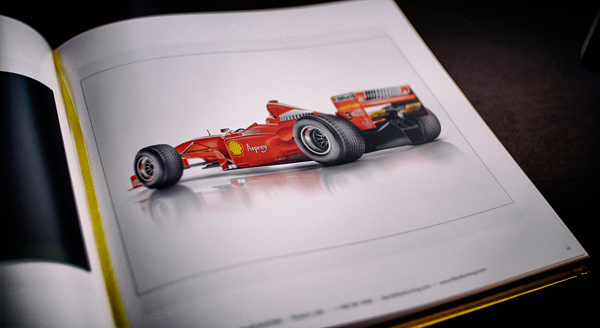 One Eyeland’s limited edition book is a sight to behold. 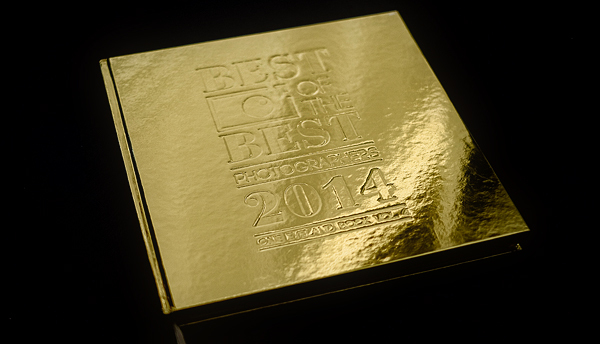 It’s a gorgeous gold bound, heavy tome with the title “Best of the Best Photographers 2014.” Now I never would consider myself that as I am striving to improve my work every day, but nevertheless it is a huge honor to be included in the book. The judging staff accepted all 20 of the images I sent, and asked for four images of my choosing to represent my body of work. 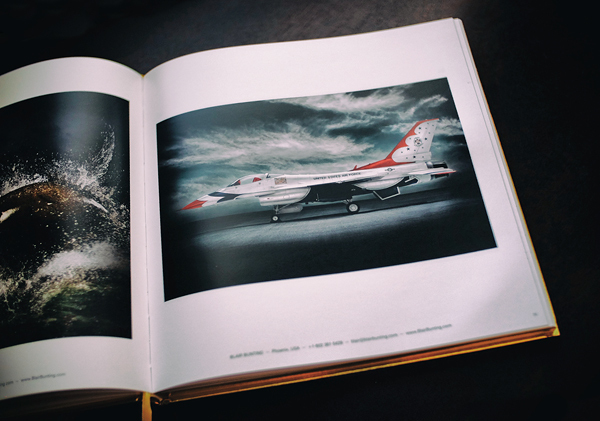 I selected the promotional image for Animal Planet’s River Monsters, a photo of the United States Air Force Thunderbirds F16, the shot of the University of Maryland’s wide receiver, and an image that is very personal to me, the photo of Schumacher’s F1. 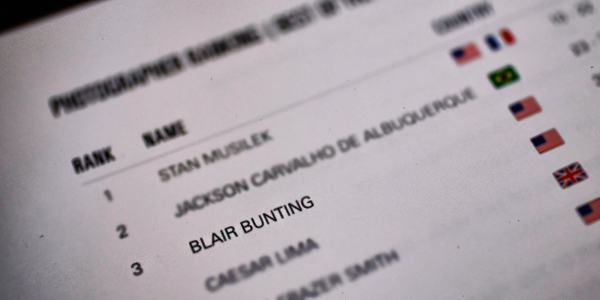 It’s a massive honor to be among these other outstanding photographers, not even considering their ranking. My sincerest thanks goes to the judges for One Eyeland and for everyone who helped me make my images possible. It’s one thing to be honored for an image that a client has asked for, it’s quite another to be recognized for a photo that simply meant a lot to me. As I’ve said before, Schumacher is a personal hero and just being in the presence of that car would have been enough. My work comes from standing on the shoulders of many other amazing people. To all who have assisted on the sets of the images I’ve made, I’m in this book and am a part of this esteemed list because of you.